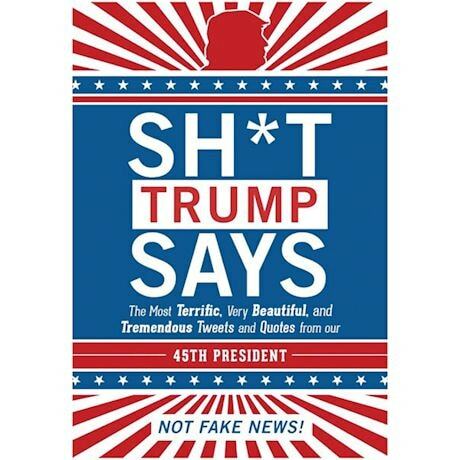 Every word in this book is 100%, rock-solid, accurate quotes from the POTUS. That much is true. Chapters include "Losers!," "Nobody Has More Respect for Women. Nobody!" and much, much more. Hardcover; 192 pages.